I still need to tweak a part of the bodice area of this top as in certain angles she’s kinda erm exposing herself a bit more than neccessary ^^; will probably have to make something for her to wear inside this blouse. I would advice against putting dolls or toys too close to direct sunlight or heat/light source for long hours tho, as there could be risk of discoloring in the long run. 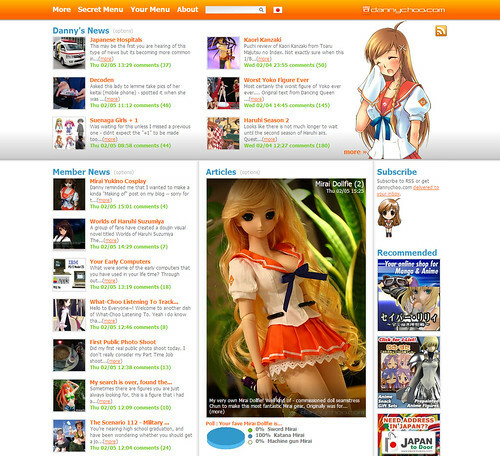 Coming soon: the “Making of the Mirai Seifuku” blog entry, so stay tuned!